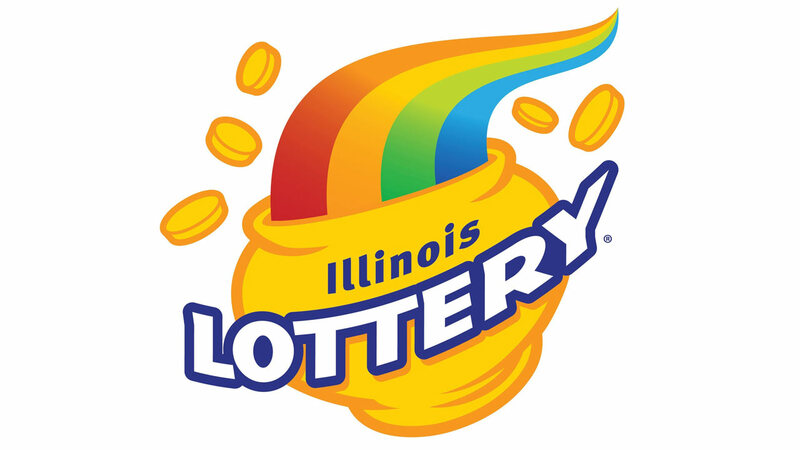 BARTLETT, Ill. (WLS) -- The winner of a $200,000 lottery ticket in suburban Bartlett has not come forward yet. The Lucky Day Lotto ticket was sold February 24 at the 7-11 on Route 59. The winner matched all five numbers: 11 - 15 - 37 - 41 - 43.